Walter Thomas Masters was born in Pen Argyl, Pennsylvania, on March 28, 1907. After attending Pen Argyl High School, West Philadelphia High School, and the Haverford School, Masters enrolled in the University of Pennsylvania’s Wharton School. Masters, an All-American pitcher, played three years of varsity baseball as well as for his class’s freshman baseball team. He also played halfback on Penn’s varsity football team. He was also a member of the Sphinx Senior Society and Delta Sigma Phi and Phi Kappa Beta fraternities. Although he attended the University for four years, he did not receive a degree before becoming a professional athlete. Masters’ athletic career is most remarkable because he played professionally in two sports, baseball and football. He made his major league debut as a pitcher for the Washington Senators on July 9, 1931, and played a total of three seasons in the majors, not just for the Senators in 1931, but also for the Philadelphia Phillies in 1937, and for Connie Mack and the Philadelphia Athletics in 1939. During the 1930s Masters was also playing football, amateur and professional, in the United States and in Canada. He began with the All-Philadelphia football team in 1931, the same year he played baseball with the Washington Senators. The following year, because of a U.S. baseball regulation prohibiting players from playing other sports, he moved to Canada to play amateur football with the Ottawa Rough Riders. Unfortunately, after one season, he was disqualified from playing further amateur football because of his 1931 season as a professional baseball player with the Washington Senators. Since he was not able to play for the Ottawa Rough Riders football team, during 1933 and 1934 he coached the team. He also kept playing baseball, pitching for the Ottawa Crains of the St. Lawrence League in 1935 and in the Can-Am League in 1936. In 1936 he returned to the United States where for the next decade he played both professional league baseball (in both the major and the minor leagues) and professional football. He played professional football for the Philadelphia Eagles in 1936. 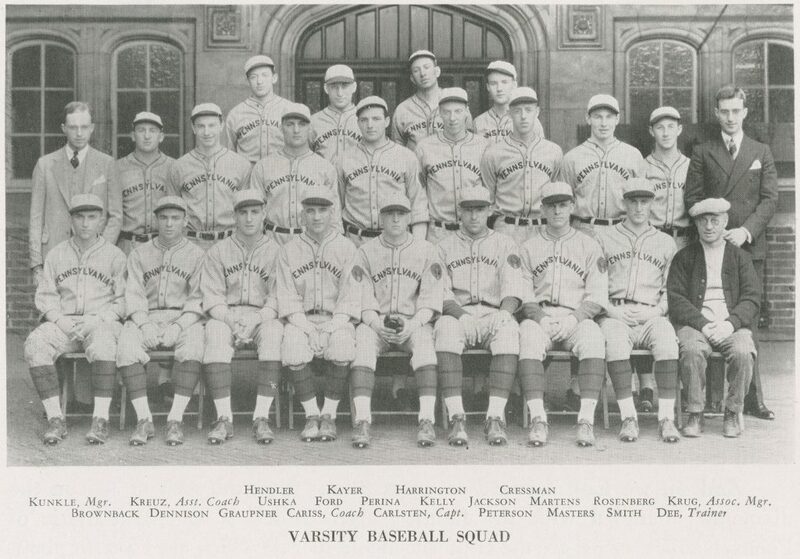 After this season, he returned to professional baseball, playing for the the Philadelphia Phillies in 1937, for Connie Mack and the Philadelphia Athletics in 1939, and also for such minor league teams leagues as Youngstown in the Central League. During World War II he was again a professional football player, playing for the Chicago Cardinals in the 1943 and 1944 seasons and finishing the 1944 season with the Pittsburgh Carpets (later the Steelers). He returned to Ottawa in 1947, this time as a playing coach for the Ottawa Trojans of the Ontario Rugby Football Union and as a pitcher for the Ottawa Nationals of the Border Baseball League. In 1983 he was inducted into the Greater Ottawa Sports Hall of Fame. After settling in Ottawa, Masters worked in public relations for a company specializing in the cleaning of buildings. He died in that city on July 10, 1992.